Medical Mass is an excellent choice of medical cannabis for those who need the pain-killing benefits of marijuana and for those who prefer a mellow high. This CBD dominant strain of cannabis has a full-bodied flavor, a rich pleasant smell, and is easy and quick to grow. 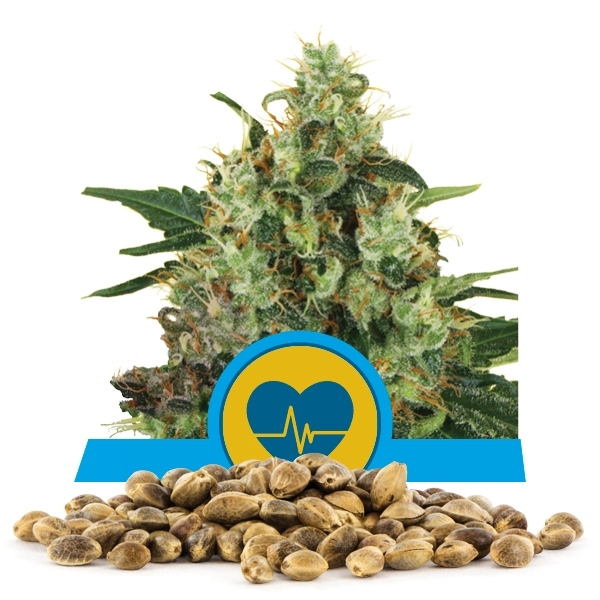 Royal Queen is happy to announce that Medical Mass seeds are now available in bulk as well as conventional packages of one, three, five, and ten seeds. 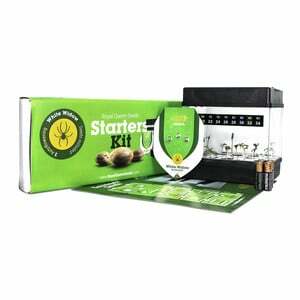 Medical Mass is a perfect choice for both inexperienced and advanced growers. It is a relatively short plant that flowers in seven to eight weeks, and is ready for harvest in late September when grown outside. It is easy to grow indoors or outside, and is considered a plant that is easy to manage in smaller, tightly controlled growing environments. When grown indoors, the grower can expect a yield of between 500 to 550 grams per square meter range from plants less than a meter high. When grown outside, growers can expect their plants to reach about a meter and a half high with a yield of between 500 to 550 grams per plant dried. So this convenient plant has much to offer the professional grower, who can expect maximum yield from their growing operation as well those who have medical need for the healing and pain-killing properties of cannabis and desire a plant that is quick to harvest and easy to grow on a consistent basis. Those who want the freedom to grow their own cannabis herb whenever they choose, and wherever they choose, indoors or outdoors will also find Medical Mass an excellent choice. Medical Mass is a sturdy little plant that all types of growers can appreciate. The composition of Medical Mass is 40% Sativa and 60% Indica. The THC potency is 10%, and the CBD content is 11%. Harvesting Medical Mass later in the flowering period will maximize the medicinal properties by increasing the CBD content in ratio to the THC. 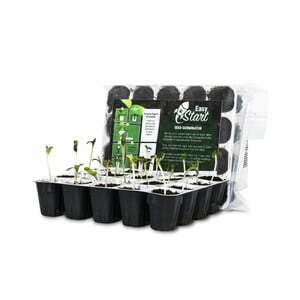 Bulk seeds are available by using the contact us button, and there are a variety of options for payment and shipping.